A very faithful adaptation. The actors are practically 19th century Russians. 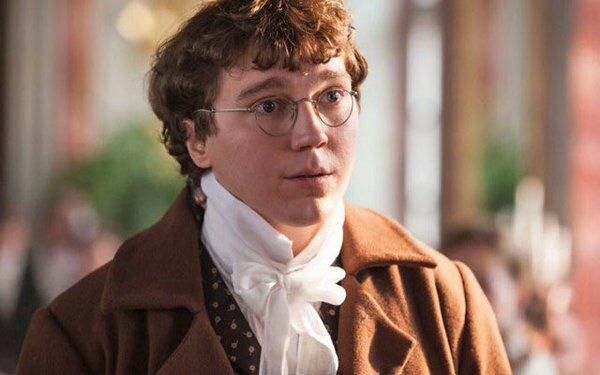 Pierre Bezukhov is an earnest puppy walking on his hind legs.